Brochures, Business Cards, Envelopes and more! Print is still one of the most important marketing tools available to your business. 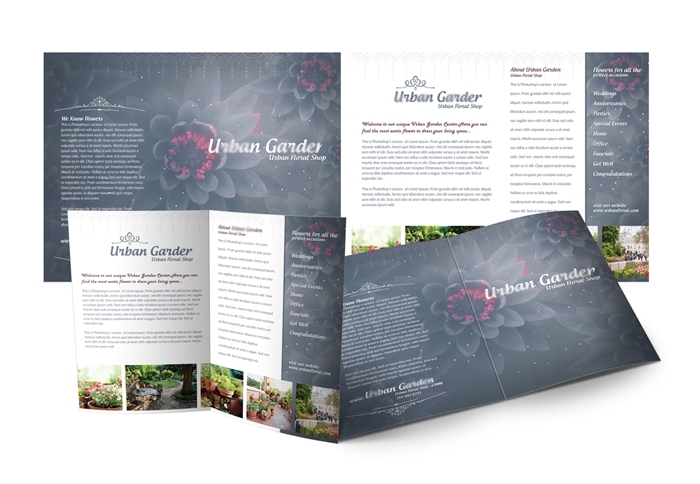 We custom design and print Brochures, Business Cards, Flyers, Postcards and much more! We help our clients provide valuable information and promote a distinct brand to their respective audiences and target markets with our premium quality print products. Hundreds of small businesses trust Blue Link Design not only for design and development services but also for their print product needs. Have an idea in mind? Contact Us Today! After establishing a new brand for your company or giving it a facelift, many of our clients will order Custom Print Products to match their identity. Our most popular Print Product is our Double Sided Business Cards. Not only are they printed on UV High Gloss Card-stock but they are a full bleed of color which means your company's colors, brand or image will be stretched from edge to edge. What Can We Help With? Contact Us Today!